Disney's live-action remakes of their most popular animated movies have garnered mixed reactions from fans and audiences. But most people will agree Jon Favreau's take on The Jungle Book a few years ago was one of the best adaptions they've seen yet, so it makes sense that this is the man tackling one of the company's most iconic stories. 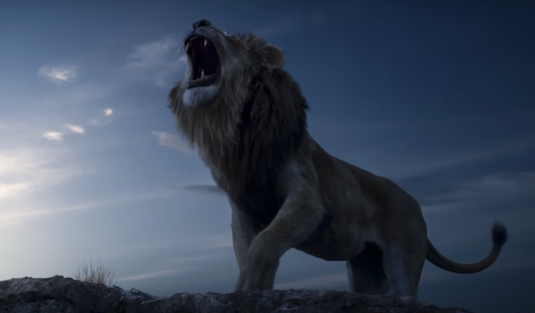 With trailer to Tim Burton's Dumbo and Guy Ritchie's Aladdin already having made their way online, it was only a matter of time before we got our first look at Lion King. What better time then Thanksgiving to bring audiences back with the narration of James Earl Jones' Mufasa over some very familiar shots, and of course the Circle of Life playing in the background. The trailer is actually very similar to the one shown for the 1994 animated movie, with almost exact recreations of some of those shots. Characters we see are Rafiki, a young Simba, and an ending shot of Mufasa. We see a glimpse of iconic scenes such as when Simba is held up at pride rock, the stampede that ultimately takes his father's life, and his conversation with the ghost of Mufasa. We see just enough to get us excited a pay homage to the original movie, but without hearing the voices of any of the new cast members or seeing how their characters will look. 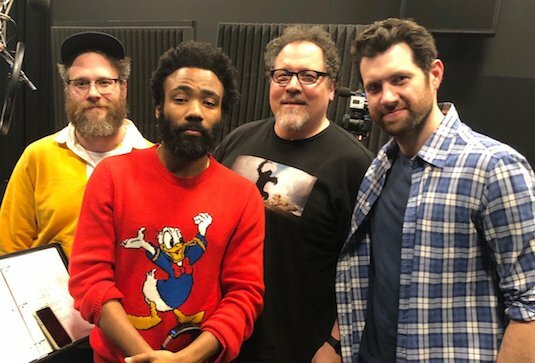 It'll be very interesting to see Seth Rogen and Billy Eichner's Pumbaa and Timon, as well as John Oliver's Zazu, Chiwetel Ejiofor's Scar, and of course Donald Glover's adult Simba. We can probably expect to see more of them as more footage and trailers make their way online as we near the movies summer release date. A lot of these cast members have the tough task of replacing very iconic and recent portrayals of these characters, so it makes sense we only year Jones voice in the trailer which fans are already used to. So far Favreau's take on the Lion King seems to be a pretty by the books remake of the original, with a lot of the same key plot points taking place. Like with Jungle Book though we can probably expect some slight changes, including the addition of new songs. 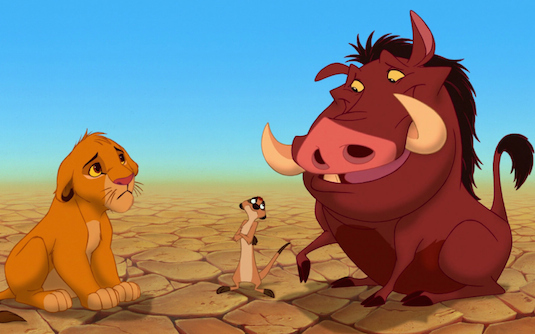 The original songs of the film are all extremely well known, but with talented musicians like Beyonce and Donald Glover on board and Hans Zimmer returning to work on the score, I'm sure we can expect some impressive additions to the Lion King catalogue. 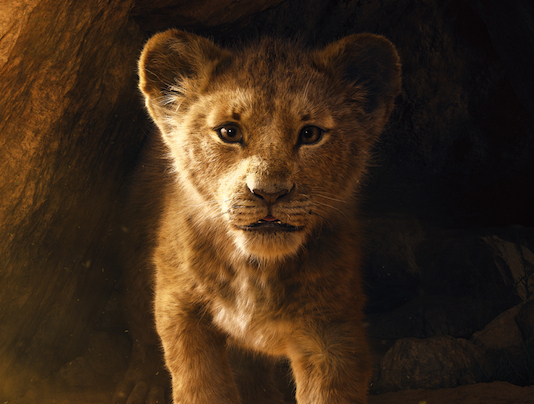 So what did you think of the first trailer for Favreau's Lion King? Do you feel a remake is necessary? Let us know below!